Fuel up on Caltex StarCard benefits for greater control, convenience and security. You decide who gets to use the Caltex StarCard, what can be purchased – fuel, motor oil, lubricants or snacks – and with a pre-set limit, determine just how much can be spent. All StarCard transactions performed by your fleet is verified and recorded to prevent fraud or abuse. You can also opt for PIN authorization for added protection. We have joint alliances with major fleet card issuers namely Absa, First Auto, Nedfleet and Standard Bank. Bank Alliance StarCards for fleets of vehicles are issued and controlled by selected financial institutions. These services include payment of toll fees, vehicle repairs and maintenance. The bank issues the card and charges a fee for the services provided. 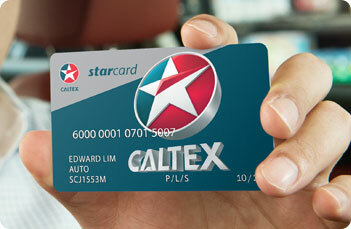 Caltex bills the customer for on-the-road diesel and lubricant purchases at selected StarCard retail sites. 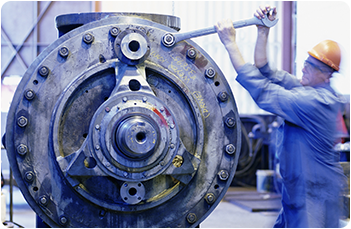 The bank bills the customer for repairs, maintenance, toll charges and fillings at competitor sites. All bank alliance card transactions are forwarded as billing information to the financial institutions for inclusion in their fleet management reports. Caltex offers a broad array of commercial & industrial products including kerosene, fuel oils as well as marine fuels. 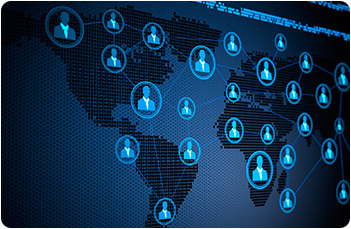 Find out more about our products.